Hey boi! How are things going? 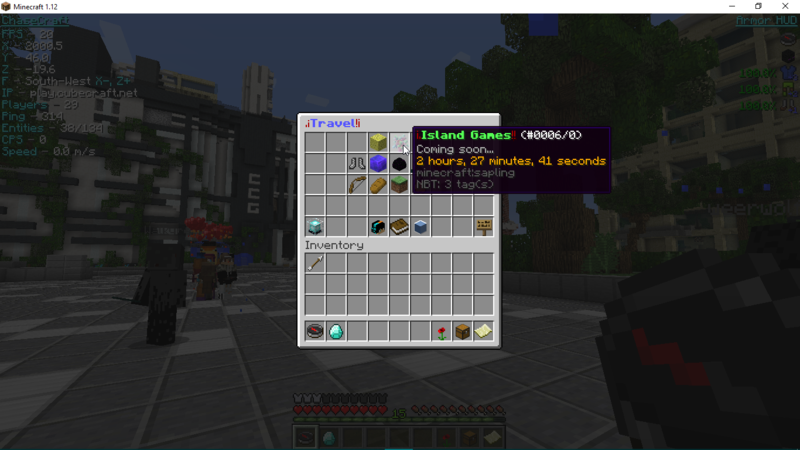 Loving the new minigames here at cubecraft! Keep it up guys! Just went to Ohio with a friend from Cubecraft to play paintball. IT WAS EPIC! It was! did you ever play paintball? Yes , It hurts so much when the ball doesn't pop. I havent seen a hacker for a while,which version are you on? 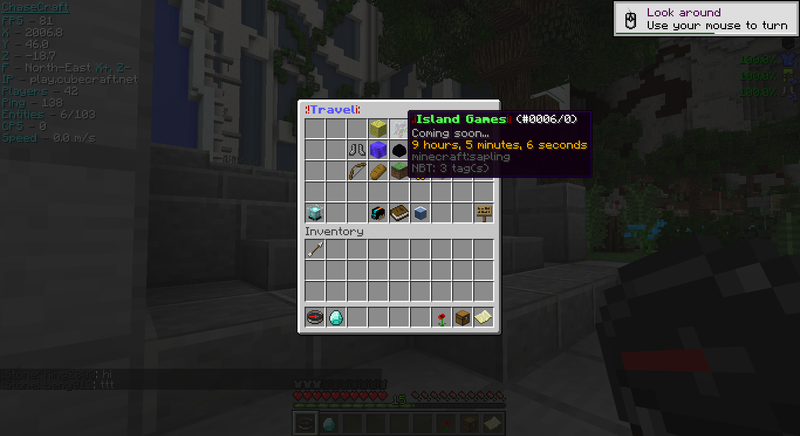 Do You Know How Many hours till Island Games? Finally applied for a staff position! Finally updated my profile pic. MimicPanda and Twania like this. Are You Strangling Your Dog? Guys... should I apply for staff? Just based on my posts? Think I would make a good staff member, and help the server? Please comment if so. Maybe a bit more active. You just got back so stick around for awhile before applying would be a good choice. You are nice and have proper grammar. Hello! Make sure to check out 2x2rescue, a non-profit, no-kill animal rescue! Thanks!